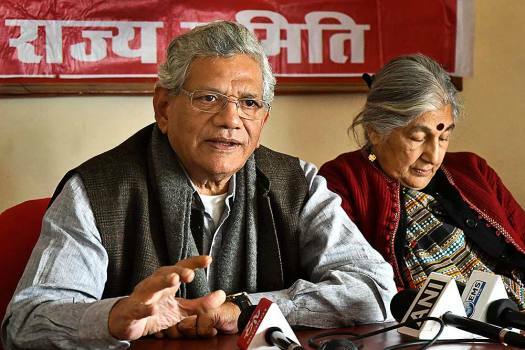 Communist Party of India (Marxist) CPI(M) General Secretary Sitaram Yechury addresses a press conference, in Bhopal. 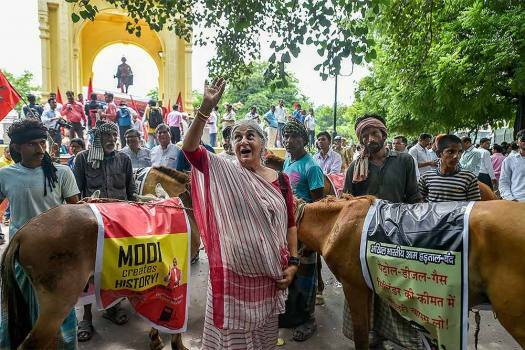 Senior CPI(M) leader Subhashini Ali takes part in a protest during the Bharat Bandh called over fuel price hike, at GPO Parking, Lucknow. 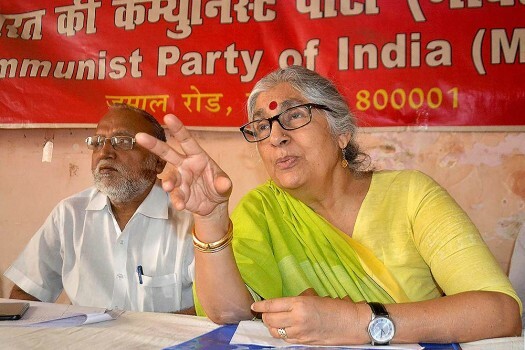 CPI(M) leader Subhashini Ali addresses a press conference in Patna. 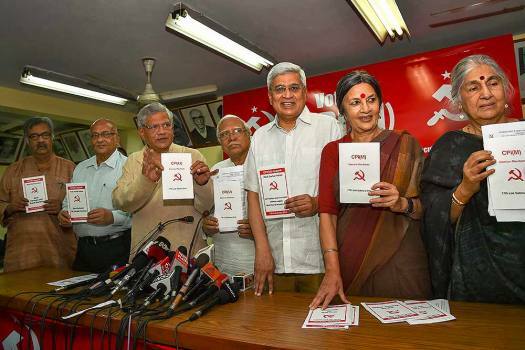 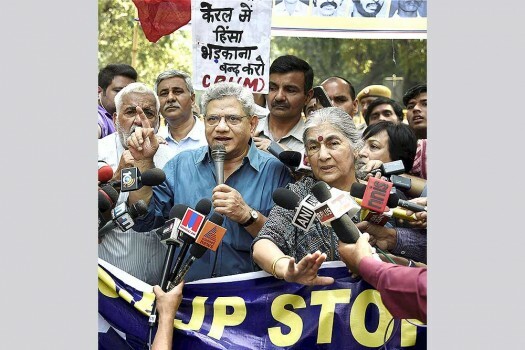 CPI(M) leaders Sitaram Yechury and Subhashini Ali address workers and media at a protest rally outside BJP headquarters in New Delhi. 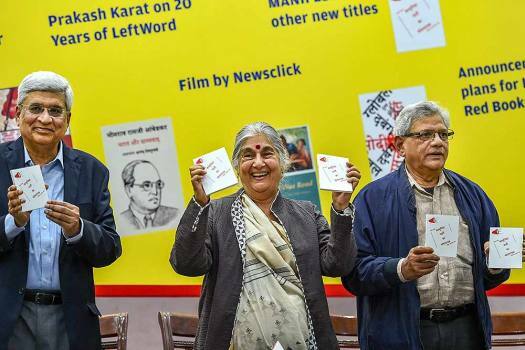 Very few have heard of the Rani of Jhansi Regiment, which was an integral part of the INA. Fewer still, have heard of the extraordinary stories of the women who made up the regiment.